We heard earlier that the BlackBerry KeyOne is now available in the UK with Selfridges and now TCL has announced that the handset will launch in the US next month. The BlackBerry KeyOne will launch in the US and Canada on the 31st of May 2017 and the device will be able to pre-order in Canada from the 18th of May. 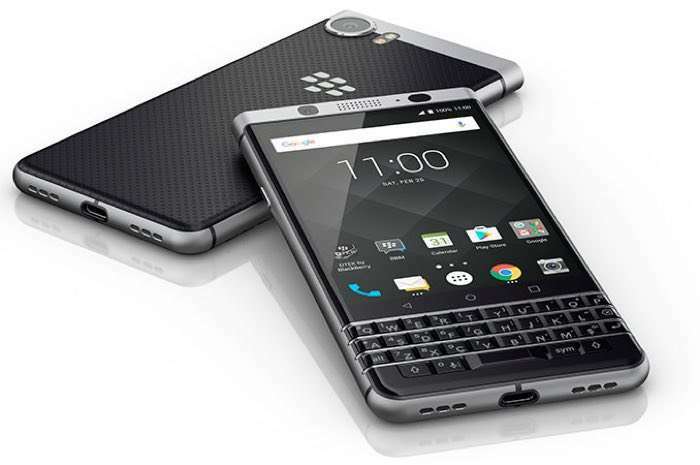 “After all the anticipation and positive response received from the BlackBerry community on the BlackBerry KEYone, it’s an honor to offer this all-new Android-powered BlackBerry smartphone to customers across Canada,” said Steve Cistulli, President and General Manager for TCL Communication (TCT), North America. The new BlackBerry KeyOne will be available in both the US and Canada from the 31st of May.